It can sometimes seem like barely a month goes by without the release of an advanced tuning option for the MQB platform and the various models it underpins, and this time it’s the turn of AWE Tuning, longtime industry heavyweight and a firm with a reputation for producing genuinely innovative tuning parts. 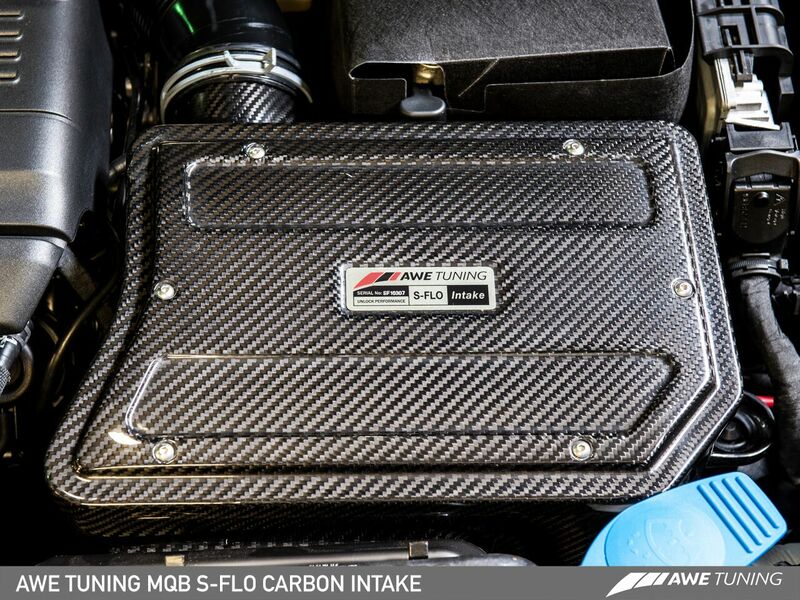 AWE has been hard at work and has come up with the S-FLO, a carbon fibre intake developed for those MQB cars running the massively popular 1.8 and 2.0 TFSI engines. 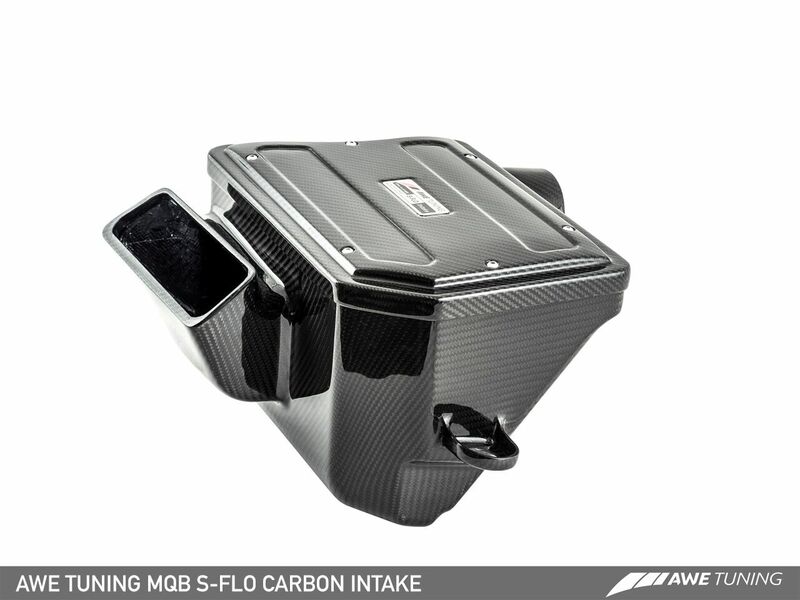 The result of a long and at times grueling development phase, AWE Tuning’s S-FLO Carbon Intake has been shown to offer significant improvements in terms of air flow and induction efficiency over that of the standard, VAG-fitted component. 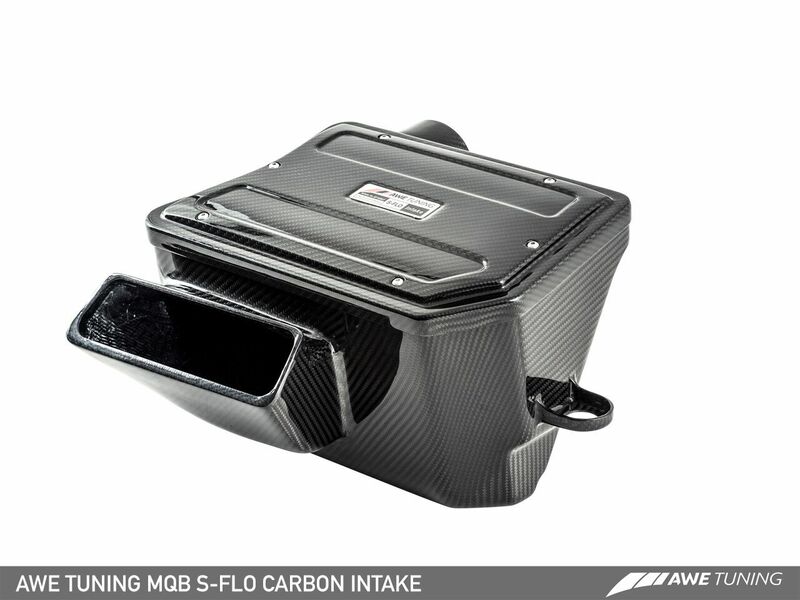 The fully sealed carbon fibre airbox, complete with one of AWE’s own purpose built, S-FLO specific filters (with exemplary filtration properties), can flow a greater volume of air, while its unique internal layout funnels it directly into the inlet side of the engine at an impressive rate of knots. 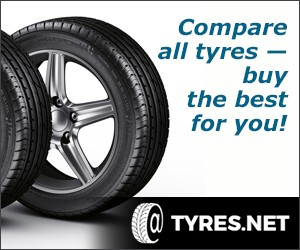 The upshot of the product’s polished and highly efficient design is that those cars with it fitted have been shown to make greater power across the rev range than those without, while at the same time leaving the door open for further power tuning at a later date. It also ensures that those cars with the S-FLO fitted are effectively ‘future proofed,’ at least from an intake point of view. Carbon fibre has exploded in popularity over the last few decades yet that doesn’t mean that its ‘wow factor’ has been in anyway diluted, quite the opposite in fact. 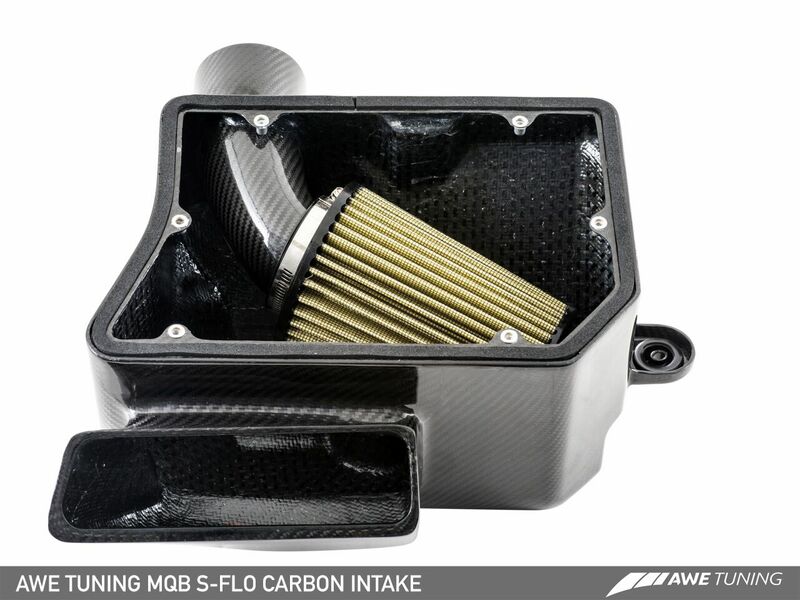 AWE’s S-FLO Carbon Intake really does take composite aftermarket tuning kit to the next level, with quality, high grade carbon fibre used throughout, not to mention a UV stabilised resin and clear coat developed to combat yellowing from heat exposure. One of the hallmarks of AWE Tuning hardware has long been the precise manner in which it fits with the pre-existing, OEM-fitted ancillaries, and the S-FLO is no exception. 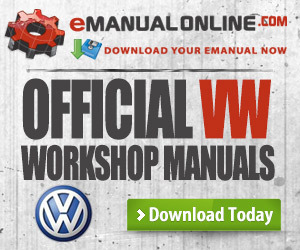 You don’t have to look very far to find evidence of this, with the airbox itself having been designed to perfectly mimic the OEM inlet ducting and to utilise the factory mounting points, meaning the installation process is as swift as it is straightforward, and also that it won’t trigger the dreaded ‘check engine light’ – guaranteed. The fact that the S-FLO bolts into place with such precision can be attributed to the manner in which it was developed and subsequently tested; in-house and by AWE’s highly regarded team of engineers. 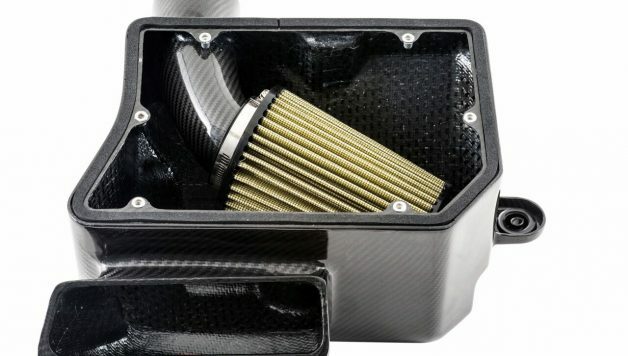 The S-FLO Carbon Fibre Intake is available now through the Awesome GTI website, easily one of the UK’s most comprehensive parts listing for VAGroup models of all kinds and ages.